Welcome to Lower Makefield Township (LMT) Swim & Dive Team!! 2019 REGISTRATION IS NOW OPEN FOR EVERYONE!! 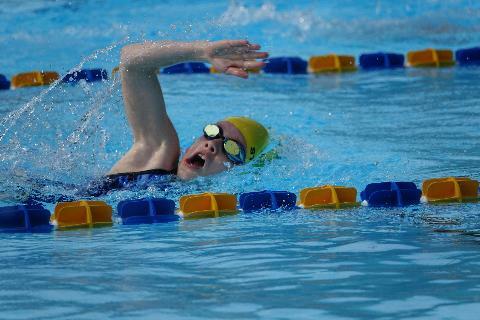 We are a competitive community swimming and diving program which develops physical skills for children of all abilities, fosters positive social interactions, and instills a life-long appetite for exercise in our youth, in a fun-filled atmosphere! We have a core belief that our Swim & Dive Team is preparing youth to not only be members of a successful team, but responsible members of society. Our season starts Tuesday after Memorial Day and runs through the end of July. Practices are in the afternoon until school ends and then move to mornings. Meets are 2x/week in the evening. Registration is open during April and May. 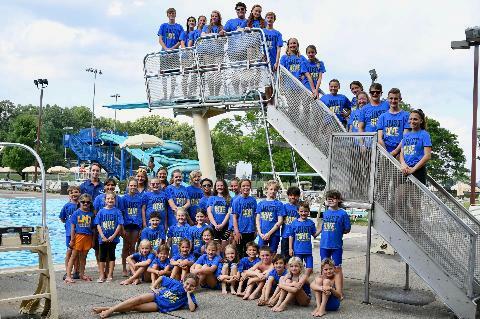 Membership is open to anyone age 6 through 18 years of age as of June 15th, and who is a member of the Lower Makefield Township Pool or a full-time regularly scheduled lifeguard of the pool. A member can be 19 years of age if they are a graduating high school senior. 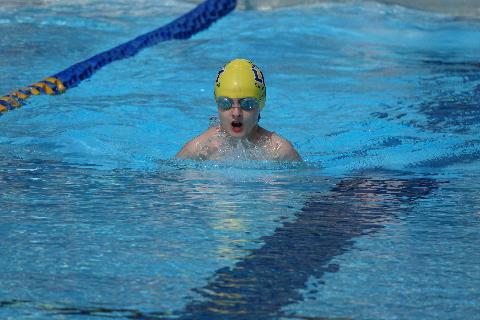 A member that is 18 years of age and has completed one year of college, is still eligible to swim for LMT, as long as they did not swim competitively in college. Some swimming ability is required, but competitive experience is not necessary! For the Dive team, no previous diving ability is required! We are a non profit club run by a village of volunteers to ensure the success of our members! Our Board of Directors meets monthly and all members are welcome and encouraged to be involved in meets, team activities and fundraisers. ***We also offer LONG COURSE training INCLUDED M-F mornings in our 50 Meter pool! 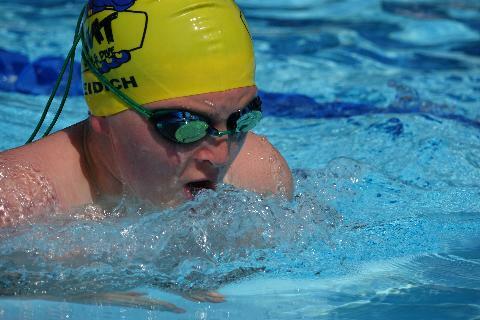 Seasoned swimmers AGE 11 AND UP may attend these practices! ***Scroll down to see more information! Follow us on INSTAGRAM and TWITTER! LMTswimdive new Instagram & Twitter! Squads Posted and Volunteer Jobs are open for sign up! Monday is our Team Open House-Please come! Spirit Wear Sale extended thru Monday, 5/19! Coach Bob Magg is back on deck! Spirit Wear is on sale now!! WiFi is coming to the Pool complex-in 2013! !